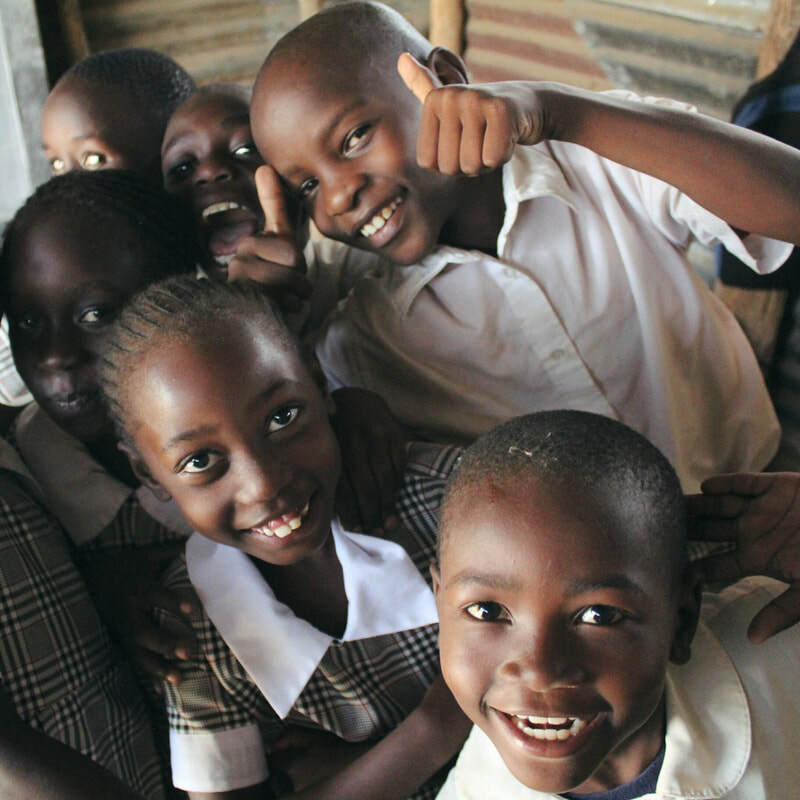 Journey4YOUth is a 501(c)3 non-profit organization that works alongside a community in Rusinga Island, Kenya. Our focus is on long-term solutions and education for self sustaining economic and social empowerment. While our work on the ground is primarily in Kenya we also volunteer our time and energy towards other causes in the USA and around the world. Our hope is to inspire people everywhere to dedicate themselves to helping their neighbor. We desire to live in a world in which we all take responsibility for the well-being of each other; where the poor can be empowered, the hungry are fed, the children educated and the sick and lonely cared for. We desire to live in a world in which people believe that the health of the land is directly related to the health of the people. We are grateful for any monthly donation. From $5 - $500, monthly donations allow Journey4YOUth to budget easier as well as provide more consistent dependable care to the people we serve. We will allocate your one time donation towards one of the following. Child Education, Clean Water Initiative or Elder/Orphan/Widow Care. Please let us know if there is a certain area you would like to donating towards.